When you have a Perfect Patients chiropractic website, you have more than just a website. You have access to an arsenal of tools that will help you get and keep more new patients. All it takes is systematically adding new patients as subscribers to your website. 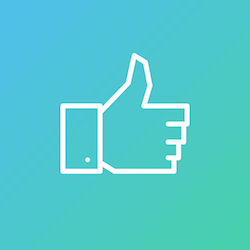 Not only does adding subscribers enable you to see where your new patients are coming from, it allows you to earn more 5-star reviews and keep in touch with your patients to improve retention. When you add a new patient as a subscriber, it triggers an automated Welcome Email with a link to a New Patient Survey. When a patient responds positively, they are encouraged to share their experience on popular online review sites like Google and Yelp. And 5-star reviews can help your website rank better in the search engines. They can also be the reason a prospective patient chooses you over a competitor. Want to send a special to your massage clients or reactivate your inactives? 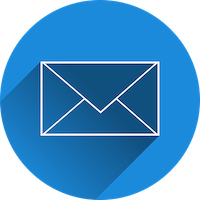 Tagging allows you to send customized emails to select groups of patients so you can appropriately tailor your message. Check out our How-To Video to learn more. 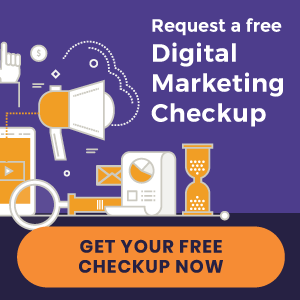 Have questions about how you can get the most out of your Perfect Patients website? Contact us today.